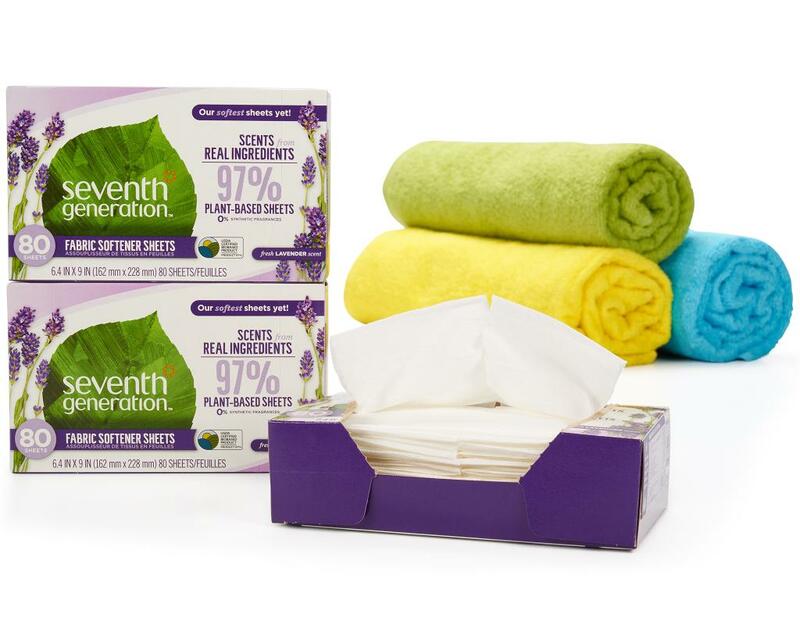 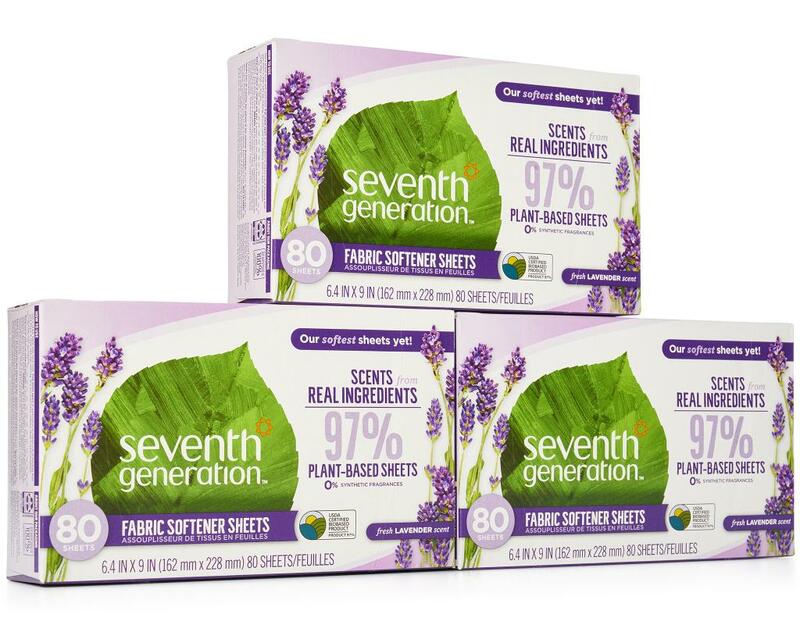 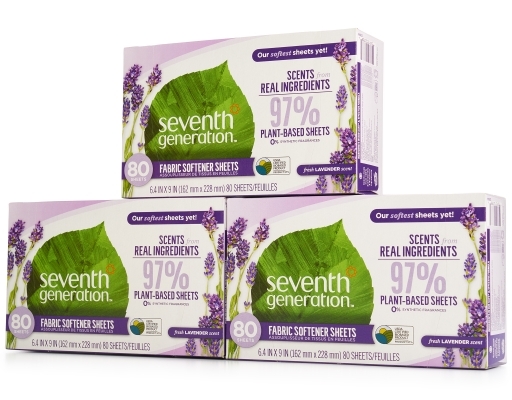 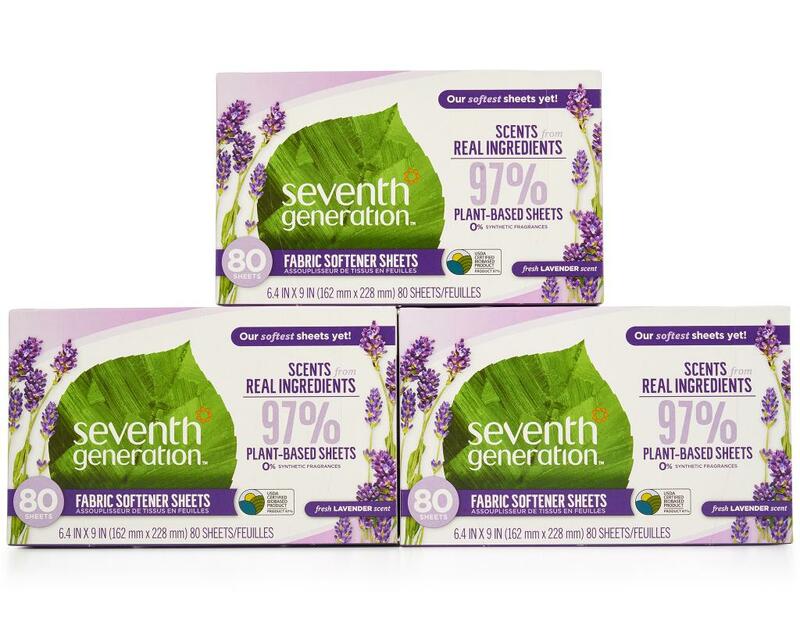 Seventh Generation's dryer sheets use plant-based ingredients and essential oils for a cozy softness that will really make you feel good. These fabric softener sheets are made from unbleached paper, so instead of adding them to a landfill when they're done, you can recycle! 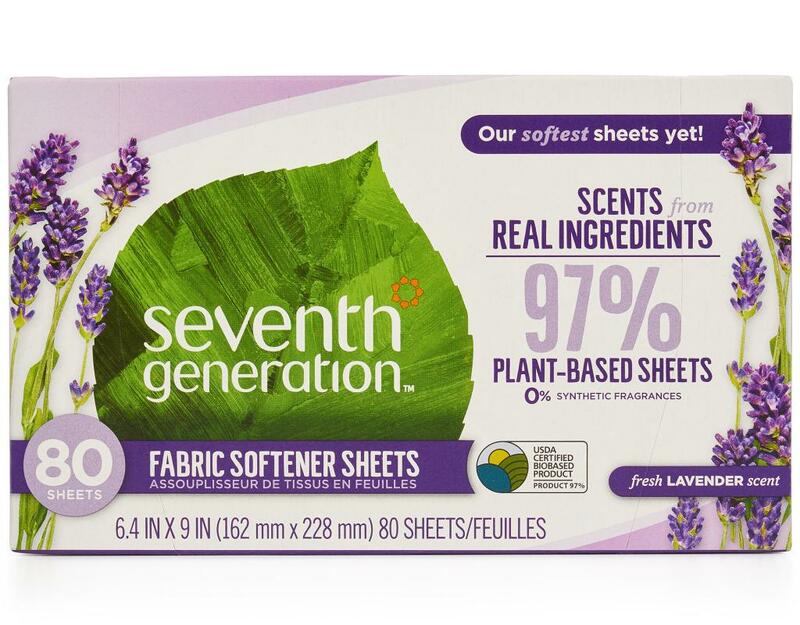 • All of Seventh Generation's products are certified cruelty-free, never tested on animals, and contain no animal-based ingredients as shown by the Leaping Bunny seal on our packaging.